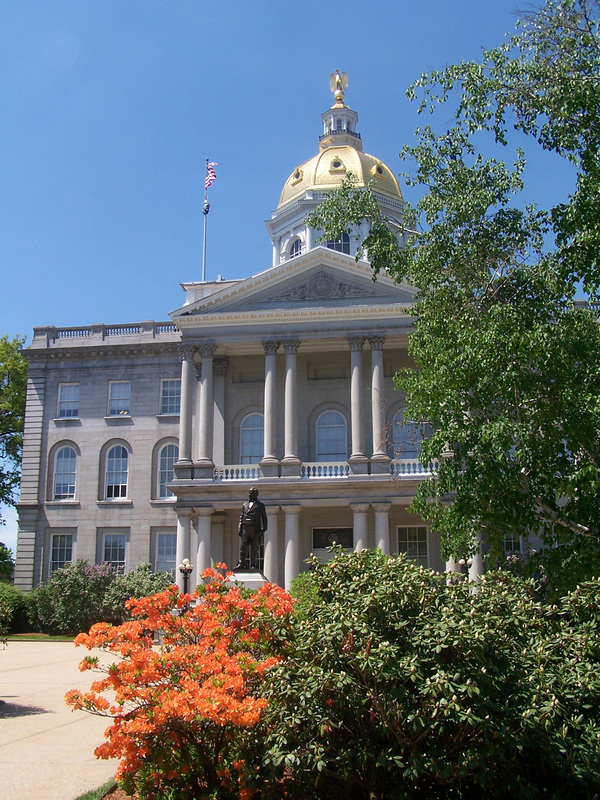 CONCORD, NH (Oct. 2017) - The Greater Concord Chamber of Commerce’s efforts to welcome weekend visitors to the New Hampshire State House got a green light and on Saturday, Oct. 7 and Oct. 14 complimentary guided tours will depart from the State House Visitor Center at 107 North Main Street every 30 minutes from 10 a.m. to 2 p.m. Additional weekend guided tours will be available on Saturday Dec . 9 when the NH State House is decorated for the holidays. In 2016, the Chamber conducted a successful pilot program that helped determine the demand and future possibility of weekend State House tours. Local businesses have provided “a very positive response,” said Sink and the following sponsors have stepped forward to help cover the security costs required to open the State House on weekends: Northeast Delta Dental, Cleveland, Waters and Bass, The Duprey Companies, Marshall’s Florist and New Hampshire Auto Dealers Association. The State House visitor’s center staff will conduct the tours with the help of volunteers from Granite State Ambassadors. For more information, please contact the Greater Concord Chamber of Commerce at (603) 224-2508, info@concordnhchamber.com or visit http://bit.ly/TourNHStateHouse. 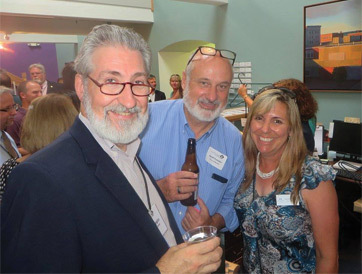 Incorporated in 1919, The Greater Concord Chamber of Commerce (GCCC) is the fastest-growing Chamber in the state with more than 900 members. Serving Concord and the surrounding communities of Allenstown, Boscawen, Bow, Canterbury, Chichester, Dunbarton, Epsom, Henniker, Hopkinton, Loudon, Pembroke, Pittsfield, Salisbury, Warner, and Webster, New Hampshire's state capital chamber of commerce develops economic opportunities, strengthens the business climate, and enhances the quality of life in the Capital Region. 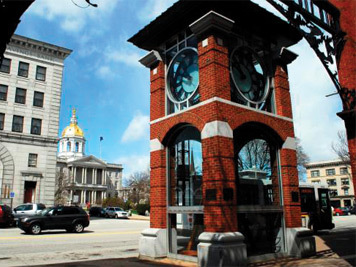 It is deeply invested in the local community and dedicated to shaping competitive economic development strategy, advocating for policies and projects that benefit the region, and promoting Concord as a culturally vibrant visitor destination. For more information please visit www.concordnhchamber.com.